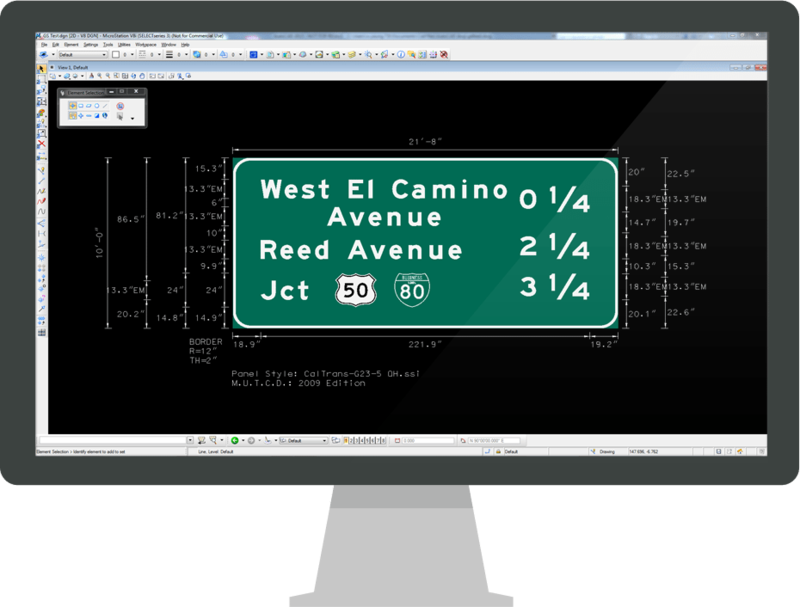 GuideSIGN™ provides engineers a fast and easy way to design even the most complex highway and roadway signs. 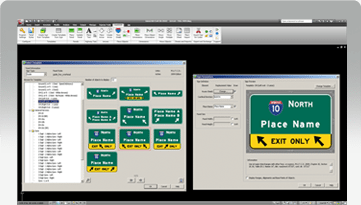 Discover for yourself why the major government agencies, and leading transportation consultants have chosen GuideSIGN for all their sign layout needs. 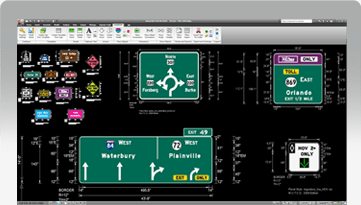 Overview Get in the Fast Lane of Productivity This version of GuideSIGN features full compatibility with Autodesk® AutoCAD® 2017, Bentley® MicroStation® CONNECT®, and Bricsys® BricsCAD® (Pro and Platinum) V16 . This release also includes additional standard route shields for specific regions and general content update.